Congratulations: you’ve renewed your USCG documentation. That may seem like a mere formality, but for many people, it’s not as easy as it seems. With hectic, busy lives, it’s not always a simple matter to send in necessary forms. It is, however, quite easy to lose track of the reminders you’re sent for these forms, which is why it’s no small thing have gotten the renewal right. 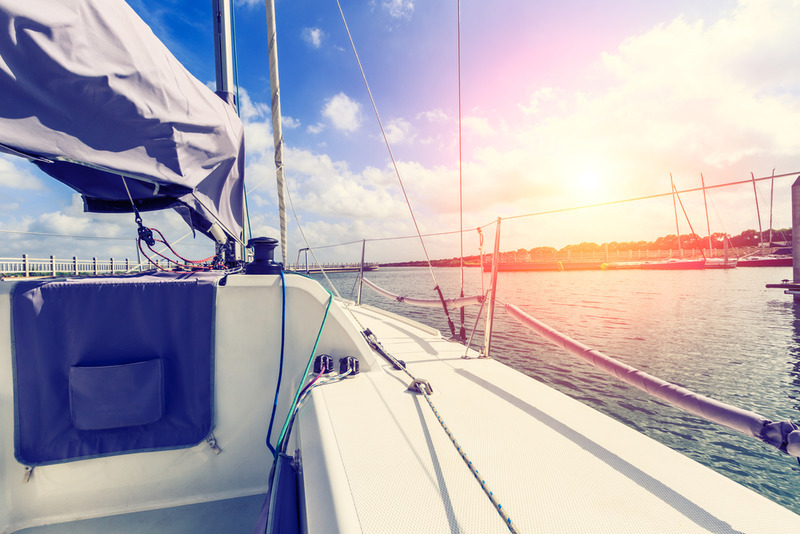 In this blog, we’ll discuss what could potentially happen after your Coast Guard documentation renewal, and what other kinds of forms you may eventually have to secure for your vessel. Should you want to maintain your documentation for another year beyond this one, you’ll have to get your form renewed again. You could do it year by year. 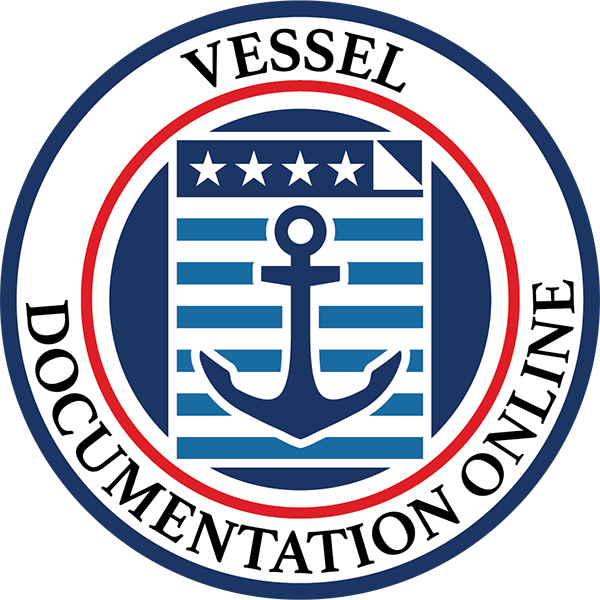 Here at Vessel Documentation Online, we offer a better way: multiple renewals at once. We could all use one less thing to worry about. Let us take this burden off of you. Instead of having to go year by year, you can sign up for our renewal option. There, we’ll make sure that your documentation is renewed for up to the next five years. That’s half a decade without having to worry “did I send in my renewal?” It’s one more way that we can make the documentation process easier on boaters. 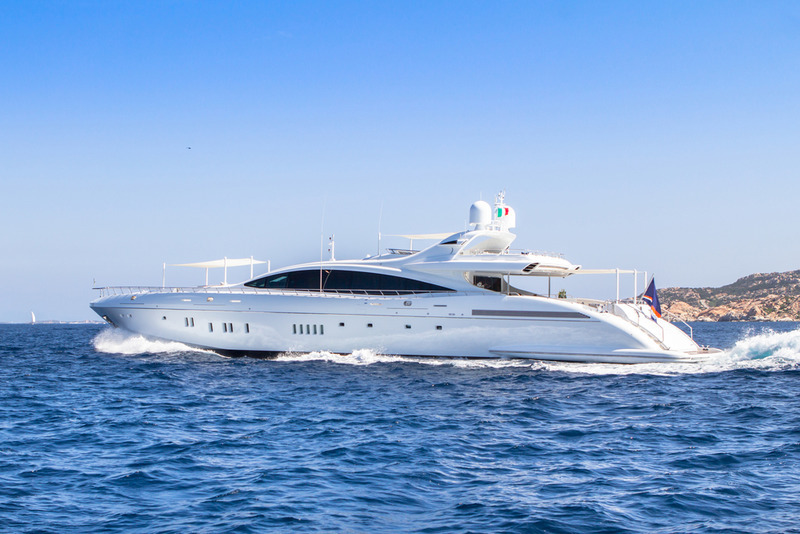 Many of us keep our vessel documentation on our vessel in a secure location. 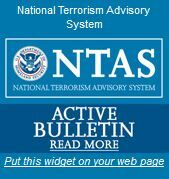 However, as you probably know, on a boat, there are very few 100% secure locations. Accidents happen. Losing your documentation is common. Your documentation somehow being ruined or mutilated happens all of the time. When it does, you don’t have to go through the entire “acquiring documentation” process again. Instead, you can get your documentation replaced through our site. That way, you can stay on the water legally no matter what. Changes occur in life. We make a plan one day for the future, and then circumstances dictate that we do something else. When something in your life changes dramatically, we can help you to get the documentation that you need to accommodate those changes. We also know that when changes occur in your life, one of the last things you have to worry about is your vessel documentation. That’s why we make it easier to change the name of your vessel or your hailing port, or even to change the endorsement or trade indicator. Life is complicated enough; vessel documentation shouldn’t have to be. Beyond that, we can even help you to delete your documentation, should you decide that’s right for you. A boat can be used as collateral, too. Your vessel can be more than just a vessel; it can be a way of helping you to get all of the things you want in life. We have all of the paperwork you need to get a Preferred Ship Mortgage. On top of that, we also have all of the forms you’ll need for the satisfaction of the lien / release of the mortgage and more. Sure, your vessel is something that helps you to travel across the water, now it can help you when you aren’t on it, too. These are just a few of the many forms that we have available at our site. We know that the key to offering the best service isn’t just in having the most forms available; it’s in having the most forms available on a platform that takes care of its users. That’s why when you come to our site; you’ll notice that we’ve increased the security even further. We realize you can never have enough security, not when you’re handling so many people’s personal information. When you come to our site, you can rest assured that your information will be taken care of securely. On top of that, we make it so that you don’t have to spend a lot of time filling out these forms, either. Once you’ve completed your initial vessel documentation as well as your eventual renewal, probably the last thing you want to have to deal with is more vessel documentation. That’s why our site is designed so that you can fill in all of the information you need with a few keystrokes. No “writing everything out legibly,” no “putting stamps on all of these letters” – you can even have your social media open while you fill out these forms. Even better, once you’re done, our professional document processors will make sure that everything is right before it goes on to the proper authorities. That way, you won’t have to worry about them being sent back. For more information about how we can help you after your renewal or anything else, send us an email at info@vesseldocumentation.us or give us a call at (866) 981-8783.